Planning for a hill station trip this summer in Maharashtra India? Then you should definitely visit Mahabaleshwar one of the top tourist places in Maharashtra. Learn about Top Mahabaleshwar travel places, tourist spots, Temples and scenic places in and around Mahabaleshwar. This article covers the complete itinerary for a two day trip to Mahabaleshwar, hotels in Mahabaleshwar and locations not to miss in Mahabaleshwar. Mahabaleshwar is one of the best places to visit throughout the year. Being a hill station, which comes under the vicinity of Western Ghats, you will have a pleasant climate all around the year. It is one of the best places chosen by tourists for a weekend trip. 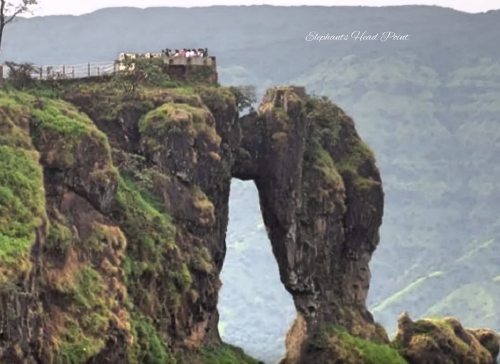 There are a lot of tourist spots around Mahabaleshwar that can be covered during the weekend. 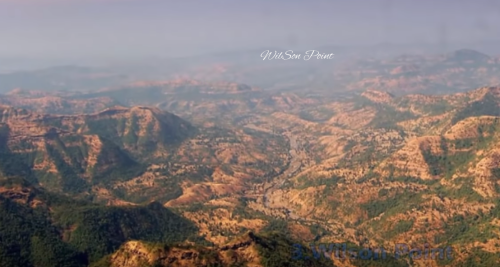 Word Mahabaleshwar has historic significance. It comes from the word Mamleshwar which is Lord Shiva. During the British Regime, this is one of the top developed hill stations in India. Mahabaleshwar is best reached via road. The nearest airport is Pune airport, which is around 100Km from Mahabaleshwar. One can also reach from Mumbai which is around 225Km. Another way to reach Mahabaleshwar is by train. Weather is the nearest railway station to Mahabaleshwar which is 60km away. From there you can hire a cab for your complete tour. There are some of the top hotels in Mahabaleshwar which can be viewed in link hotels in Mahabaleshwar. Once you hire a cab and reached Mahabaleshwar, head to your hotel, have a break and head on to visit the tourist spots. Mahabaleshwar Temple is one of the top temples which is visited by pilgrims from all over India. Many people who come from pilgrim tour to Shirdi also visit Mahabaleshwar Temple due to its historic significance. Mahabaleshwar Temple is located 6km from the city of Mahabaleshwar and visited by pilgrims all around the year. Built by Chandra Rao More dynasty in the 16th century, this Lord Shiva’s temple is one thing which is must place to visit during your trip. will get an amazing view during Sunrise and Sunset at Mahabaleshwar. Mahabaleshwar. Strawberry festival is celebrated in the month of April which you shouldn’t miss if you are visiting during summer’s. of Mahabaleshwar trip with us.